gather to enjoy good food and a good time! Pollo a la Brasa, also known as Peruvian chicken or Blackened chicken in the United States and Charcoal Chicken is a common dish of Peruvian cuisine and one of the most consumed in Peru. Pollo a la Brasa, also known as Peruvian rotisserie chicken or Blackened chicken in the United States and Charcoal Chicken. 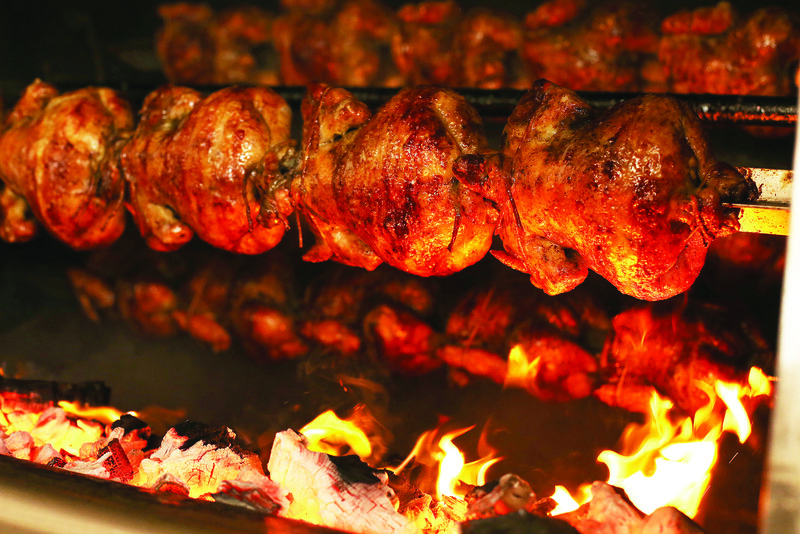 Enjoy Su Pollo’s sauthentic Peruvian rotisserie chicken and more. Call or Online Food Order. Our story begins in 1974, San Martin de Porres, Lima-Peru. Our goal has always been and continuously be to integrate our customs and traditions for the best quality food and service. 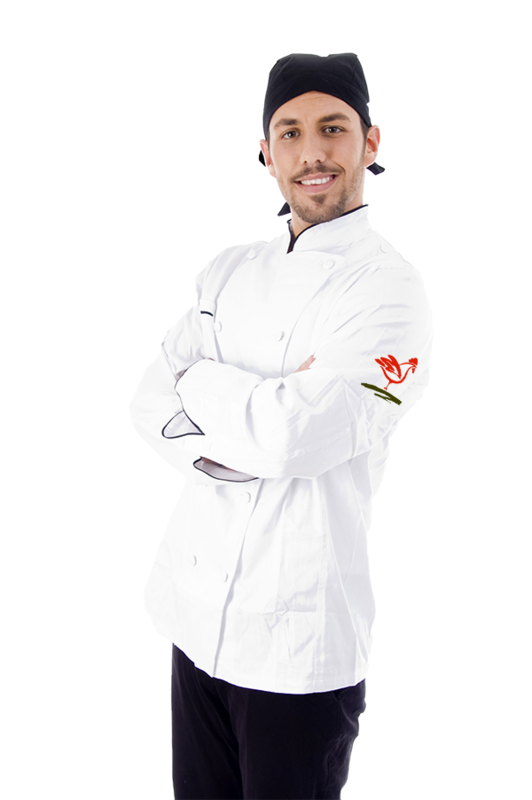 As a family business, we dedicate ourselves to make known what is called “Authentic Peruvian Cuisine. Copyright © Su Pollo | All Rights Reserved.